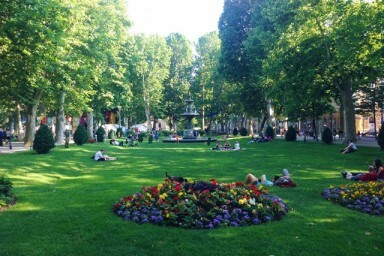 Take a walk with us and discover art, architecture, history and everyday life of Croatia’s capital city, Zagreb! We start with the oldest part of the town – Kaptol, visiting the neogothic Cathedral and learning about the founding of the city. 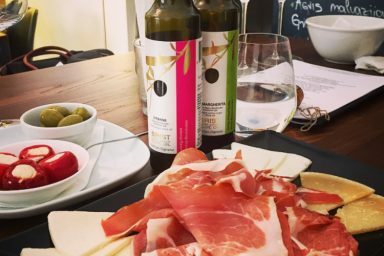 Passing through the Dolac farmer’s market, where you can buy seasonal fruits or vegetables, traditional toys and clothes, we continue our tour towards the medieval Upper Town, also known as Gradec. Walking our way up the Radićeva street, an old street full of lovely bars and little designer shops, we reach the oldest preserved entrance to the Upper Town, the Stone Gate. Eventually, we arrive at one of the most remarkable points in Zagreb: St. Mark’s Square. There you will learn the most important things about the Croatian history and political system. 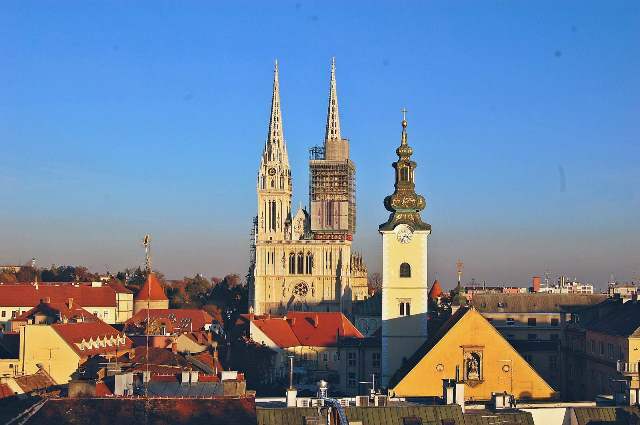 From there we continue towards the Lotrščak Tower where you can take great panoramic photos of the Lower Town, hear the loud cannon of Grič at noon, take a ride with Europe’s shortest funicular or continue walking down the Strossmayer’s Promenade towards the main square – The Ban Jelačić Square. There we finish our amusing tour and leave you in good hands – the hands of our loving city! 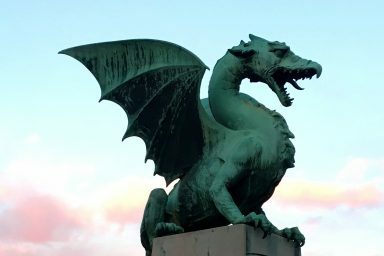 Discover the surreal subterranean landscapes and the mythical origins of Slovenia's capital, Ljubljana! 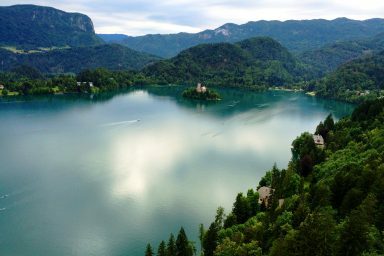 Visit Slovenia's only island in lake Bled and enjoy the unique atmosphere of Ljubljana! 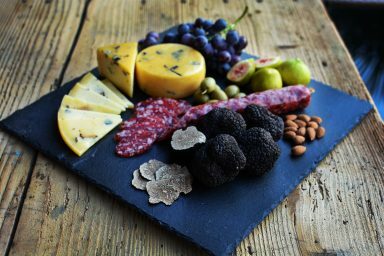 Enjoy a walk around the historical city center of Zagreb, learn about history and culture and try Croatia's amazing wines and delicious bites! 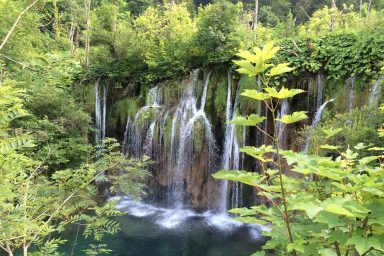 Hidden in the mountains of the region Lika, the magical Plitvice Lakes have been inspiring legends and fairy tales for hundreds of years. 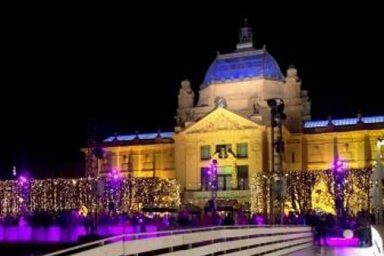 The travelers have chosen Zagreb as the best European Christmas destination and we will show you why! Take a walk with us and discover art, architecture, history and feel the cheerful Christmas spirit of Croatia's capital city. 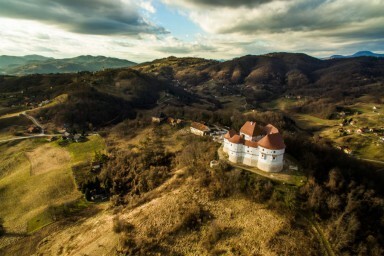 Following in the footsteps of ancient inhabitants, we discover the beauty of the region and its long history by visiting the Krapina Neanderthal Museum and the enchanting castle Trakošćan! 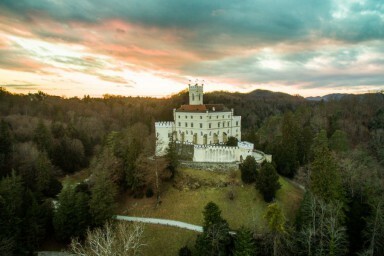 Visit the green hills where history was made: from medieval aristocratic castle to the small village where future leader was born, and discover both the legend and the true story! 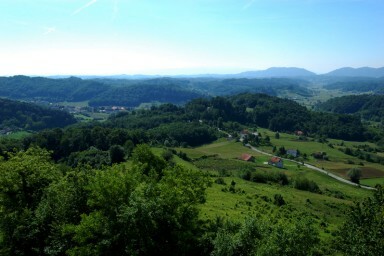 Discover the green hills of the Croatian Zagorje region, enjoy the views, learn the history and taste the local cuisine! The old and the new, the city and the parks, learning and leisure, driving and walking...this tour has it all! Aura Rustica travel agency d.o.o. Privacy protection is very important at www.kt-dizajn.com. Using www.kt-dizajn.com is also possible without personal information, however, if the respondent wants to use some of the services of this website, personal data processing may be necessary. If data processing is necessary but there is no legal basis for it, the respondent will always be asked for consent.